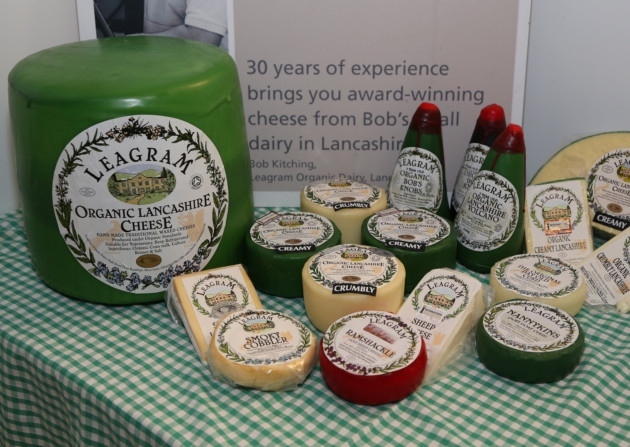 Leagram is a little dairy surrounded by beautiful countryside and set in the picturesque village of Chipping and was the first place Lancashire cheese was made commercially. They produce many award winning cheeses brought together by the expertise of the late Robert (Bob) Kitching and his family. 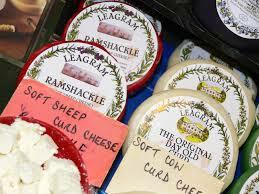 Their range of cheeses includes our native creamy, tasty and crumbly as well as Sheep, Goats and blended cheese of various delicious flavours.